As my ban.do planner would advise for the month of April, “be you not them.” That’s definitely what I’ve been doing to freshen up this year. Are you ready for your whole month to change? Well yeah, you should be, because we are celebrating National Sibling’s day on the 10th and National Grilled Cheese on 12; accompanied by 15 other releases we cannot wait to get our hands. 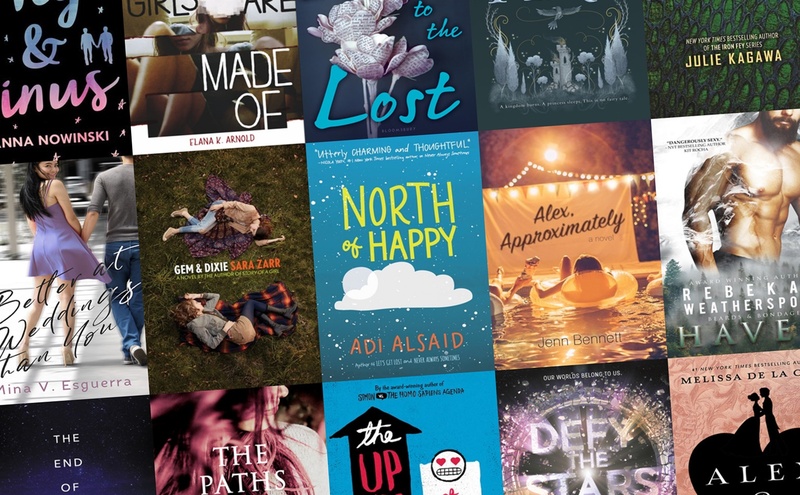 We have the standalone sequel of Becky Albertalli‘s Simon vs. the Homo Sapiens Agenda; Melissa de la Cruz’s historical adaptation titled Alex & Eliza; Feels Like Summer by Six de los Reyes, and a whole lot more. 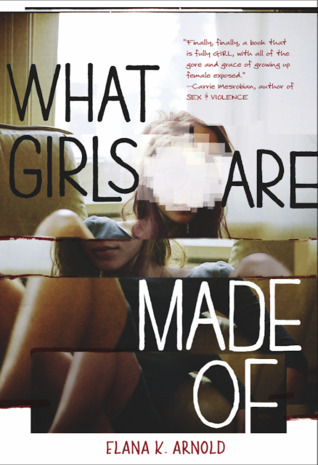 Meg Haston’s romantic and thrilling new YA novel explores a star-crossed high school relationship in a tale rife with deeply buried secrets and shocking revelations. Bridge and Wil have been entangled in each others lives for years. Under the white-hot Florida sun, they went from kids daring each other to swim past the breakers to teenagers stealing kisses between classes. But when Bridge betrayed Wil during their junior year, she shattered his heart and their relationship along with it. Then Wils family suffers a violent loss, and Bridge rushes back to Wils side. 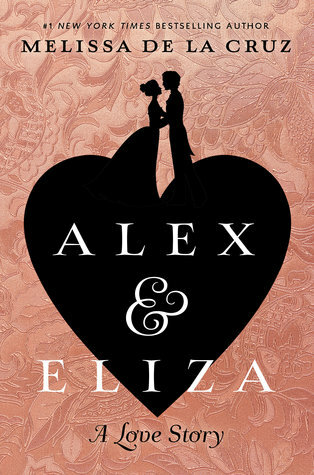 As they struggle to heal old wounds and start falling for each other all over again, Bridge and Wil discover just how much has changed in the past year. As the fierce current of tragedy threatens to pull them under, they must learn how to swim on their ownor risk drowning together. 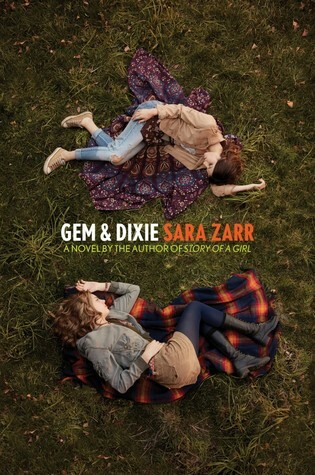 Gem & Dixie is the new novel from renowned young adult author and National Book Award finalist Sara Zarra deep, nuanced, and gorgeously written story about the complex relationship between two sisters from a broken home. Gem has never known what it is to have security. Shes never known an adult she can truly rely on. But the one constant in her life has been Dixie. Gem grew up taking care of her sister when no one else could: not their mother, whose issues make it hard for her to keep food on the table; and definitely not their father, whose intermittent presence is the only thing worse than his frequent absence. Even as Gem and Dixie have grown apart, theyve always had each other. When their dad returns for the first time in years and tries to insert himself back into their lives, Gem finds herself with an unexpected opportunity: three days with Dixie, on their own in Seattle and beyond. 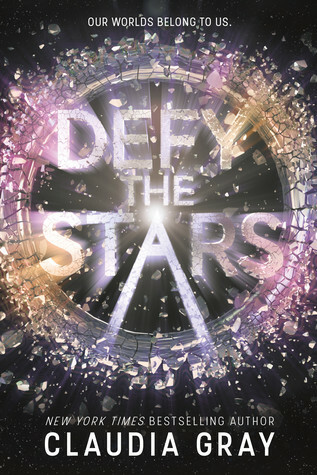 But this short trip soon becomes something more, as Gem discovers that to save herself, she may have to sever the one bond she’s tried so hard to keep. 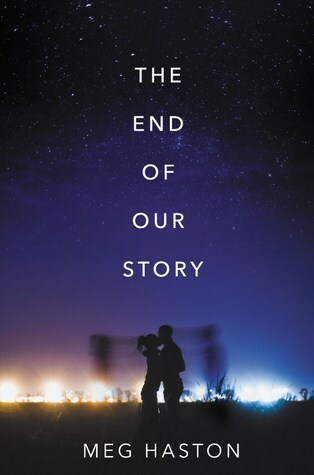 National Book Award finalist Sara Zarr has written her most personal and affecting book yetan unforgettable story of breaking apart and of coming together again. In this delightfully charming teen spin on Youve Got Mail, the one guy Bailey Rydell cant stand is actually the boy of her dreamsshe just doesnt know it yet. 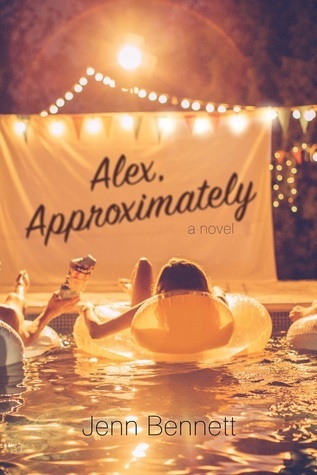 Classic movie buff Bailey Mink Rydell has spent months crushing on a witty film geek she only knows online by Alex. Two coasts separate the teens until Bailey moves in with her dad, who lives in the same California surfing town as her online crush. Faced with doubts (what if hes a creep in real lifeor worse? ), Bailey doesnt tell Alex shes moved to his hometown. Or that shes landed a job at the local tourist-trap museum. Or that shes being heckled daily by the irritatingly hot museum security guard, Porter Rotha.k.a. her new arch-nemesis. 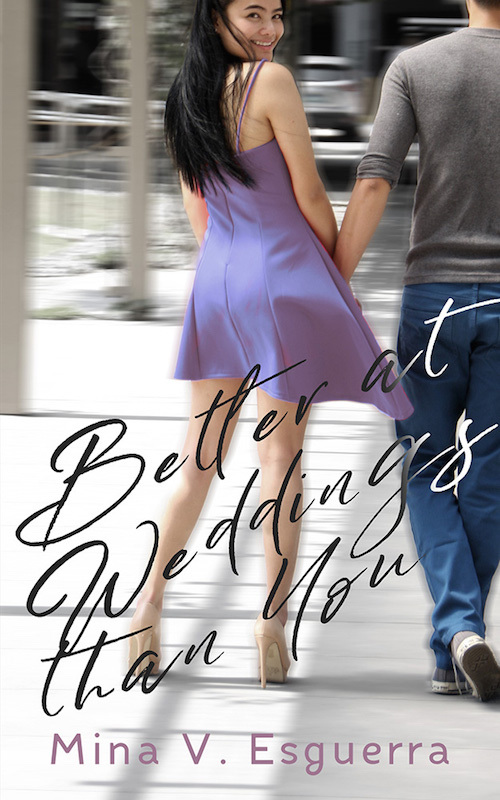 But life is whole lot messier than the movies, especially when Bailey discovers that tricky fine line between hate, love, and whatever-it-is shes starting to feel for Porter. Lily Ferrari enjoys having control over every detail of her life. Ever since she left her parents house to gain her freedom, she decided to fully own her autonomy. 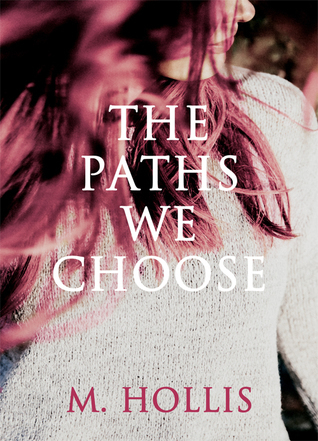 But an unexpected visit from her little brother may change the path she chooses to follow. Add to that a casual fling with the bright architect Mayte González, and Lilys summer is turning out more interesting than she expected. It certainly beats the routine of working extra shifts at Johnsons Bookstore. 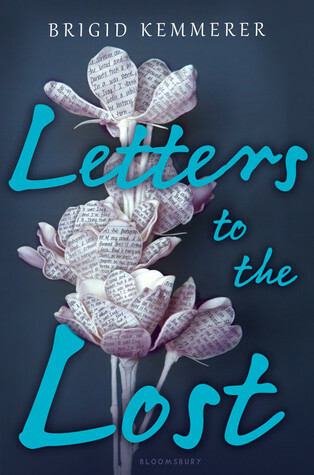 A few weeks before her college life begins, Lily needs to figure out if shes wrong about the past or if she should continue to protect her heart at all costs. 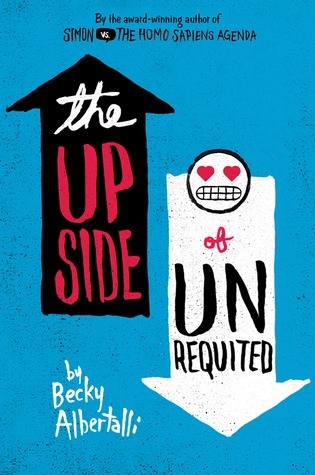 Then a cute new girl enters Cassies orbit, and for the first time ever, Mollys cynical twin is a lovesick mess. Meanwhile, Mollys totally not dying of lonelinessexcept for the part where she is. Luckily, Cassies new girlfriend comes with a cute hipster-boy sidekick. If Molly can win him over, shell get her first kiss and shell get her twin back. Theres only one problem: Mollys coworker, Reid. Hes a chubby Tolkien superfan with a season pass to the Ren Faire, and theres absolutely no way Molly could fall for him. 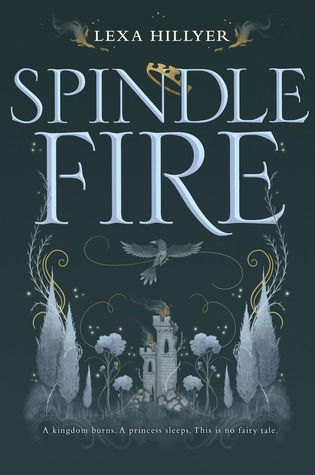 Spindle Fire is the first book in a lush fantasy duology set in the dwindling, deliciously corrupt world of the fae and featuring two truly unforgettable heroines. Daphne Cardenas is the best wedding planner around, and everyone knows it. That’s why her friend Greg hired her as an emergency replacement one month before his weddingbecause he fears his fiancée Helen is falling for the guy they first hired for the job. Aaron and Daphne have chemistry, but theres history with Helen that at least one other person considers a threat. Who’s the planner who can fix this impending disaster? 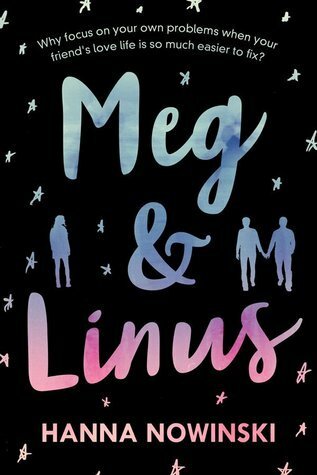 Meg and Linus are best friends bound by a shared love of school, a coffee obsession, and being queer. Its not always easy to be the nerdy lesbian or gay kid in a suburban town. But they have each other. And a few Star Trek boxed sets. They’re pretty happy. But then Sophia, Megs longtime girlfriend, breaks up with Meg. 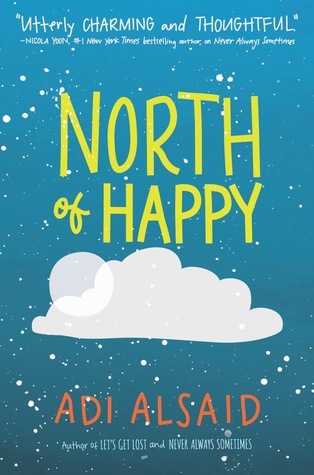 Linus starts tutoring the totally dreamy new kid, Dannyand Meg thinks setting them up is the perfect project to distract herself from her own heartbreak. But Linus isnt so sure Danny even likes guys, and maybe Sophia isn’t quite as out of the picture as Meg thought she was. . . .
From crowdsourced young adult imprint Swoon Reads comes Meg & Linus by Hanna Nowinski, a fun friendship story about two quirky teens who must learn to get out of their comfort zones and take riskseven if that means joining the drama club, making new friends, and learning how to stand on your own. .or the grizzled mountain man whose quick thinking and good aim saved her life. When she shows up on Shep’s doorstep again, she finds she isn’t the only one who can’t move on. The two begin an intense, passionate relationship of Dominance and submission, pleasure and pain, but with dark memories haunting them and decisions about the future rapidly approaching, Claudia cant help but wonder…how long can they be each other’s haven? Dragon hatchling Ember Hill was never prepared to find love at alldragons do not suffer human emotionslet alone the love of a human and a former dragonslayer, at that. 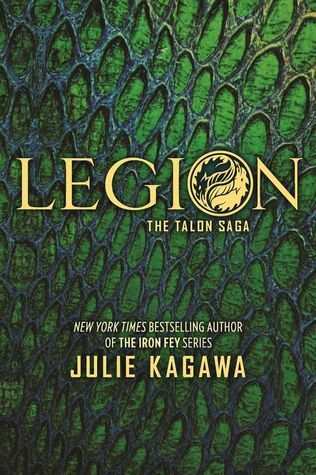 With ex-soldier Garret dying at her feet after sacrificing his freedom and his life to expose the deepest of betrayals, Ember knows only that nothing she was taught by dragon organization Talon is true. About humans, about rogue dragons, about herself and what shes capable of doing and feeling. In the face of great loss, Ember vows to stand with rogue dragon Riley against the dragon-slaying Order of St. George and her own twin brother Dantethe heir apparent to all of Talon, and the boy who will soon unleash the greatest threat and terror dragonkind has ever known.